Something extraordinary is about to be revealed. Former high-level officials and scientists with deep black experience who have always remained in the shadows are now stepping into the light. 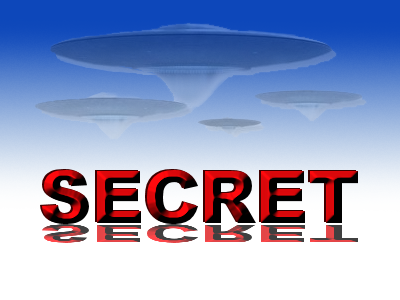 These insiders have long-standing connections to government agencies which may have programs investigating unidentifed aerial phenomena (UAP). They intend to move into the private sector and to make all declassified information, and any future knowledge, available for all to see. at “Skunk Works”; a former deputy Assistant Secretary of Defense for Intelligence; a DoD Senior Intelligence officer who, among other sensitive responsibilities, ran a Pentagon aerospace “threat identification” program focusing on unidentified aerial technologies. And well placed and experienced professionals, from Intelligence and high academic positions, are also on board ― please see information on the Team for reference as you read.